My New Start Resolution #1 for this year is to write more. I couldn’t tell you how many blogs I have started, how many composition notebooks are lying around my house and how many sticky notes of great ideas that I piling up but never completed. I write a lot. How often do I complete my writing? No where near as often. The more I get into the professional world, the more I am seeing the trend and need to communicate at a higher level than I do now. Thoughts need to get across quickly, efficiently purposefully. To do that, I need to practice writing everyday. Write my thoughts. Write my plans. Write my feelings. Write my Dreams. Write until writing further is impossible. Then write some more. Then learn how to edit. A person must learn to write and speak eloquently to be respected. You must be able to grab attention, use it for your needs and then return it before their attention spans run out. That makes an effective writer and speaker. 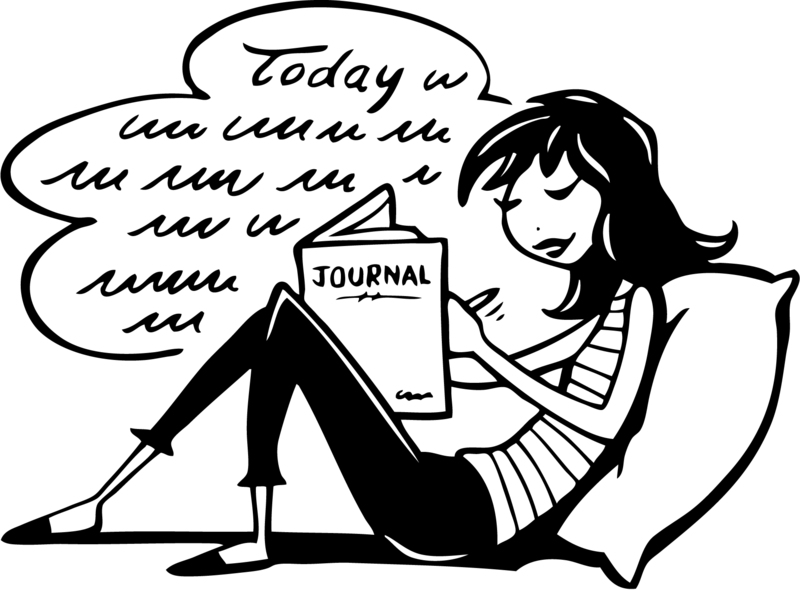 So, today I will start to write in some fashion daily. It may not always appear up here. But, I must shake the dust off my pencil and exercise my brain. It’s a muscle too. At the end of the day: Write a small summary of events of the day. Then read over things that happened and look for one thing to consider yourself blessed for. After that, write something that you plan to do to make the next day even better. This process allows you to appreciate and “debrief” yourself from the stress of your daily life. Combine with a hot shower before bed and you have the perfect bedtime ritual.